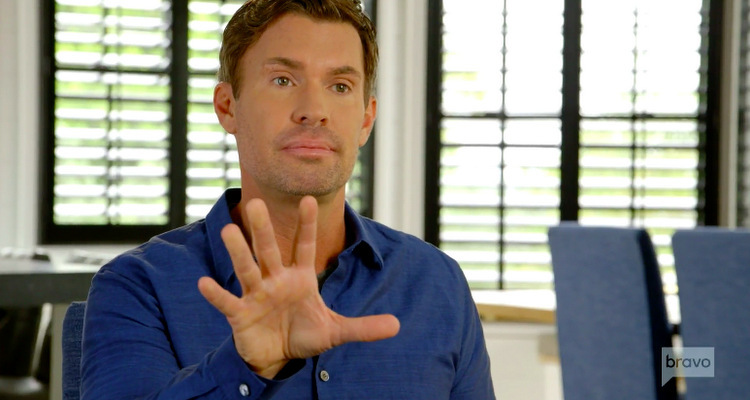 On this edition of Flipping Out, Jeff Lewis decides he needs to trim the fat, but this week it’s not employees he gets rid of. It’s his own belly fat. He needs to lose 10 pounds. Speaking of letting things go, Liat and Trevor Gerszt who once hired and fired Jeff, hired him back to finish the job. 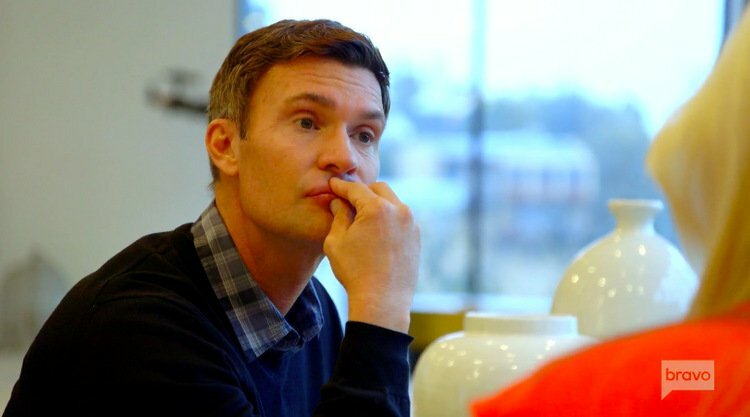 Liat and Trevor who were once headed for divorce decide to work it out (well, this was filmed months ago and things have changed again). 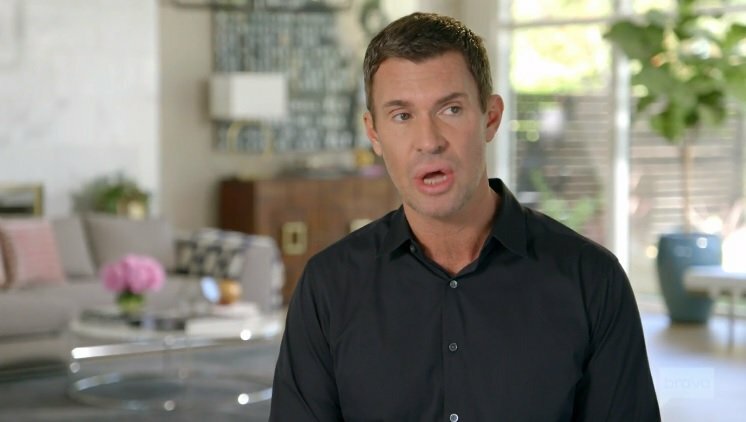 On this week’s episode of Flipping Out, first it’s Paul out the door and now Jeff Lewis and Frankie go head to head on more than one occasion and the tension is getting to everyone. 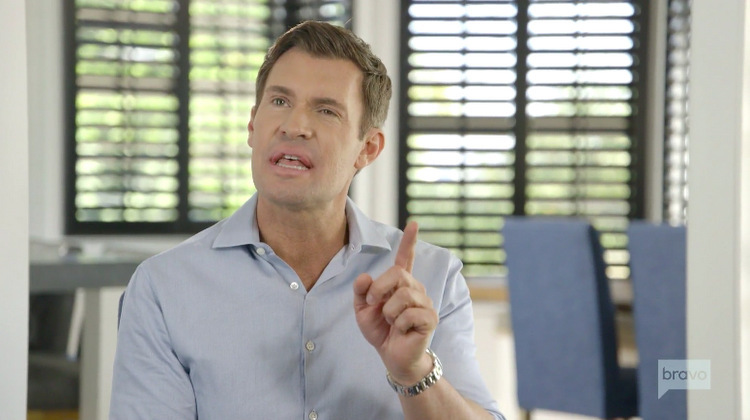 It’s the end of an era at Jeff Lewis Design – and for Flipping Out. 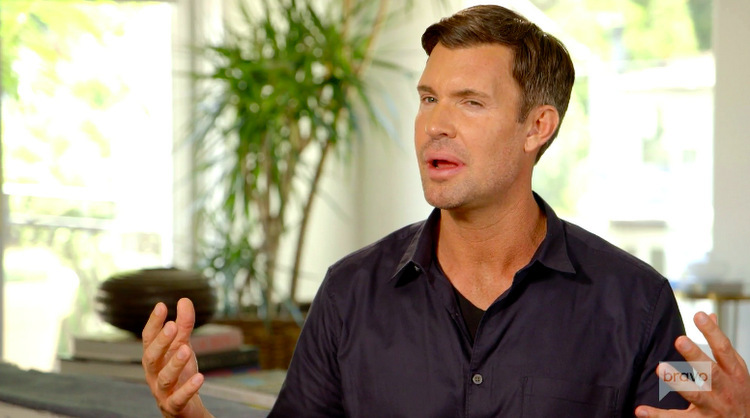 Last night, we saw Zoila Chavez make the life altering decision to leave Jeff’s employment – forever – and despite her surly ways, I have to admit I shed a wee tear seeing the entire mess play out in living color. Her departure wasn’t good, but it was, in the end, inevitable. After Gema, Jeff and Gage Edward’s eighth nanny, was fired last week, the household is reeling from a text the ex-nanny sent. She accused Zoila of working against Gage and sabotaging her at every turn regarding how she cared for Monroe. 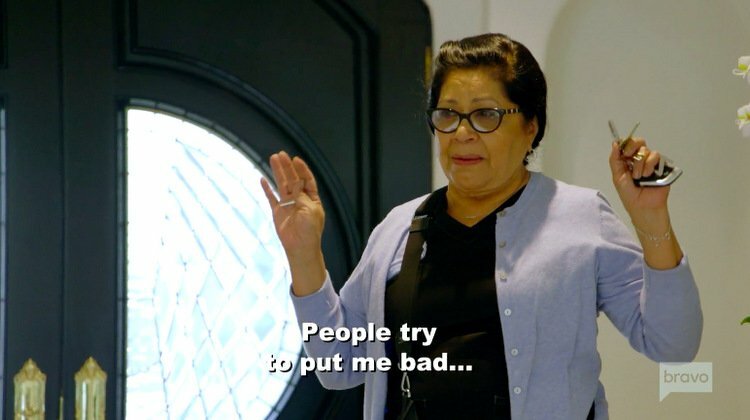 When Jeff questions Zoila about the specifics of Gema’s accusations, though, Zoila rails against the investigation. Since Jeff is too uncomfortable to actually face Zoila’s shadiness head on, he diffuses the situation by holding an impromptu mock trial. Megan Weaver, Jenni Pulos, Gage, and Jeff all laugh while they read the guilty verdicts one after another. Even the housekeeper, Laura, piles on. Although she initially laughs the game off, Zoila’s mirth quickly turns to anger.